Politics - The Last Renaissance | What are the Questions? The Politics is one of the most influential texts in the history of political thought, and it raises issues which still confront anyone who wants to think seriously about the ways in which human societies are organized and governed. 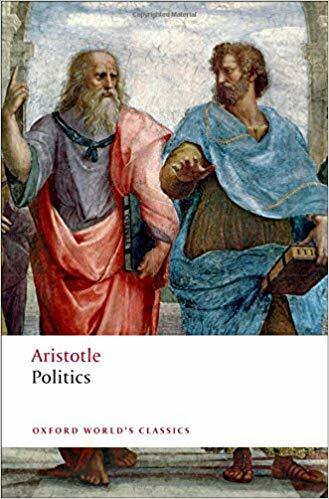 By examining the way societies are run--from households to city states--Aristotle establishes how successful constitutions can best be initiated and upheld. For this edition, Sir Ernest Barker's fine translation, which has been widely used for nearly half a century, has been extensively revised to meet the needs of the modern reader. The accessible introduction and clear notes examine the historical and philosophical background of the work and discuss its significance for modern political thought.